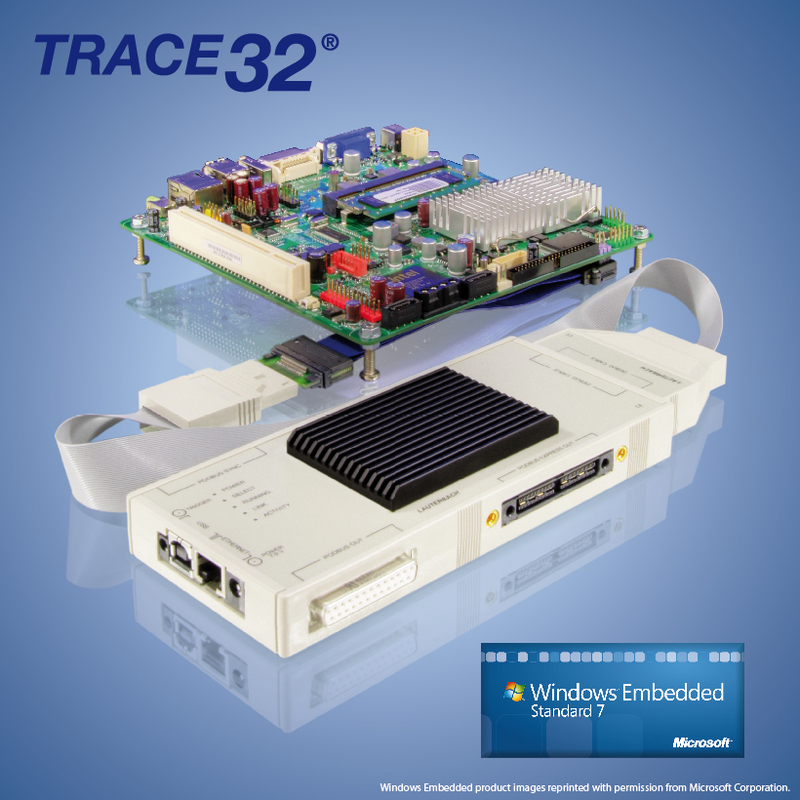 The TRACE32 System includes a configurable RTOS debugger to provide symbolic debugging in real time operating systems. Our software package contains a ready-to-run configuration for the Windows OS from Microsoft Corporation. In close cooperation with Microsoft, we built a high sophisticated Windows awareness, which enables you to do a most effective debugging with the TRACE32 systems on targets running Windows Standard, supporting Windows XP, Vista, Windows7, Windows8 and Windows10.